Honest, this is Japanese anime, despite having a nearly unpronounceable French name. What's more, this is *really* REALLY good anime, based (somewhat) on actual historical events (so you can almost call it studying!) that took place in 18th century France, although some names have been changed to protect the innocent. It is the era of King Louis XV, on the eve of the French Revolution. Versailles glitters and its full glory and the great river Seine sees beautiful Paris in a ghastly chaos. One day at dawn, a lady's body is found in a casket floating along the Seine. Her name is Lia de Beaumont, and there is a mysterious word on the lid of the casket: PSALMS. 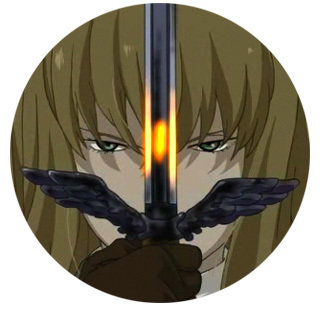 Now her brother, D'Eon, seeks the reason for her mysterious murder, and uncovers an evil that shadows both the palaces of kings and the dark alleys of Europe. A power wielded by spell-casting Poets, and manipulated by royalty. A force so powerful it brings Lia's soul back from beyond to seize the only weapon she can possess to avenge her death — her own brother. 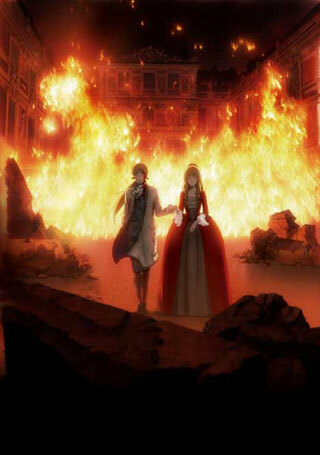 The anime series is based on Tow Ubukata's historical fantasy novel of the same title, Le Chevalier D'Eon, which in turn, is loosely based on the historical figure "Chevalier d'Eon", who lived in the middle of 18th Century pre-revolution France under the reign of Louis XV. In reality D'eon was a man who claimed to be born female. Later he disguised himself as a woman known as Lia de Beaumont in order to become closer to the queen. 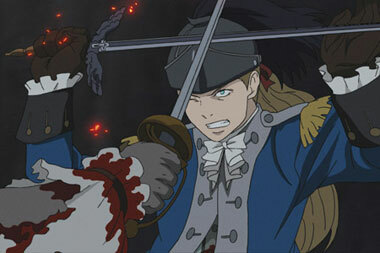 A wonderful swashbuckling bishonen delight, it's history meets horror, fantasy meets mystery. 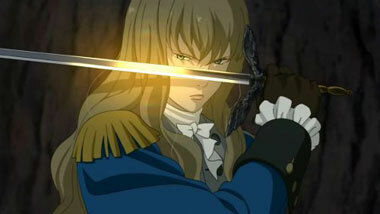 Experience the next revolution in anime with Le Chevalier D'Eon. Below: Scenes from Le Chevalier D'Eon. 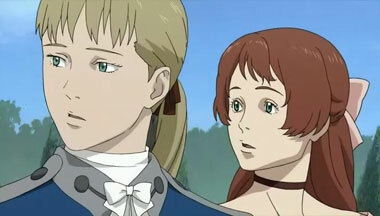 Below: The trailer from Le Chevalier D'Eon. 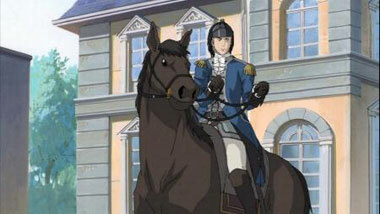 Below: Promotional artwork from Le Chevalier D'Eon.